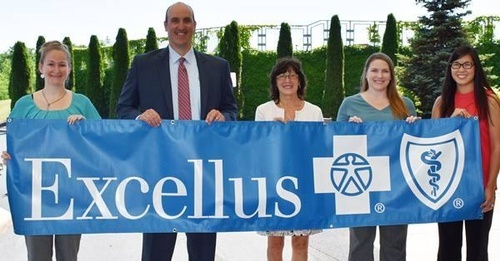 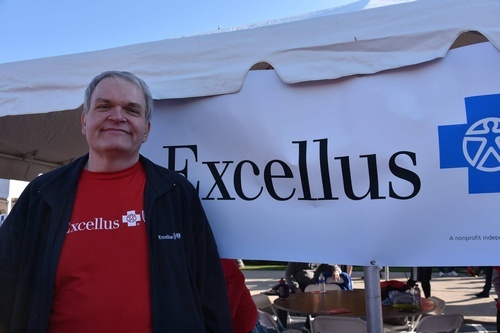 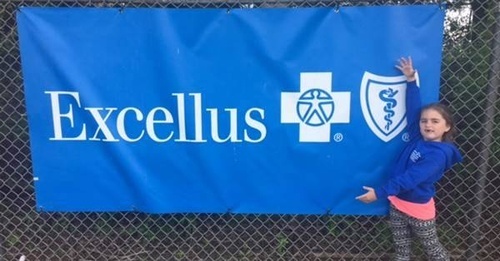 Excellus BlueCross BlueShield, headquartered in Rochester, NY, is part of a $6.6 billion family of companies that finances and delivers health care services across upstate New York and long term care insurance nationwide. 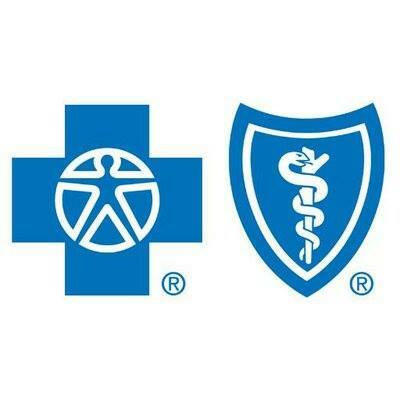 Collectively, the enterprise provides health insurance to nearly 1.5 million members and employs about 5,500 New Yorkers. 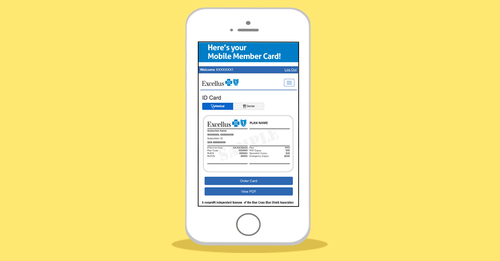 The company has financial strength rating of ''BBB+'' (Stable) by Standard and Poor's.